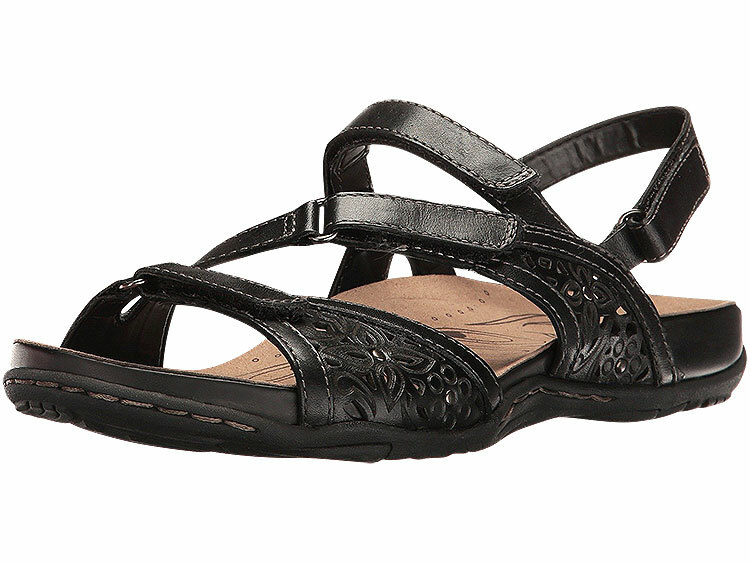 A sweet summer sandal, destined to become a favorite - with elegant floral cutouts, four adjustable straps for the perfect fit and our signature comfort footbed. 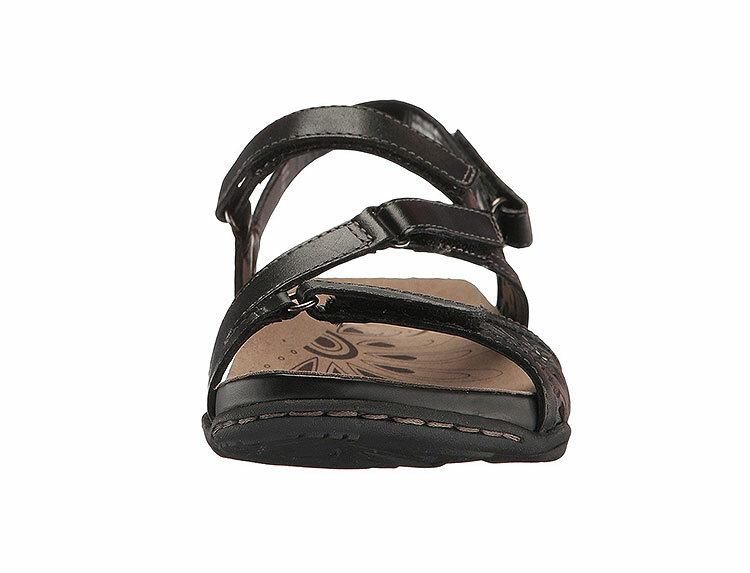 This beautiful, slimming sandal fit perfect and is very attractive. It makes your foot look very slender. 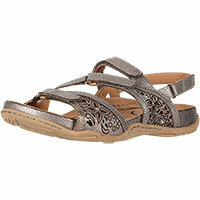 In addition to the great fit, it is extremely comfortable and light weight. You foot feels barefoot with it on.